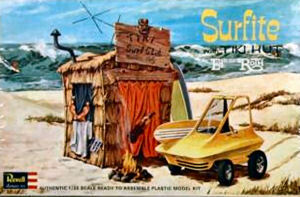 While working on a project for our club’s monthly-themed contest “Summer Cruise Nights”, I decided to create a tropical flavored diorama using the Revell Surfite kit which includes an Ed “Big Daddy” Roth surf mobile and tiki hut. I decided to make a beach scene complete with a palm tree. 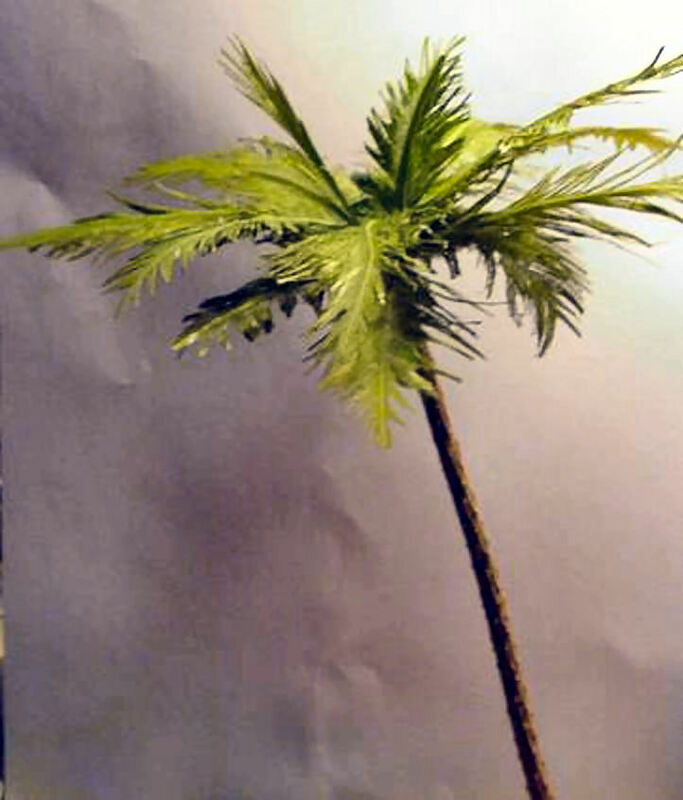 I started researching model palm trees on the Internet, but didn’t find anything to my liking. They were either too small or looked like cheap toys. I mentioned this during one our club meetings and a friend suggested building my own. At first I dismissed his idea, but once he explained the process to me, I thought it was a project I could tackle. 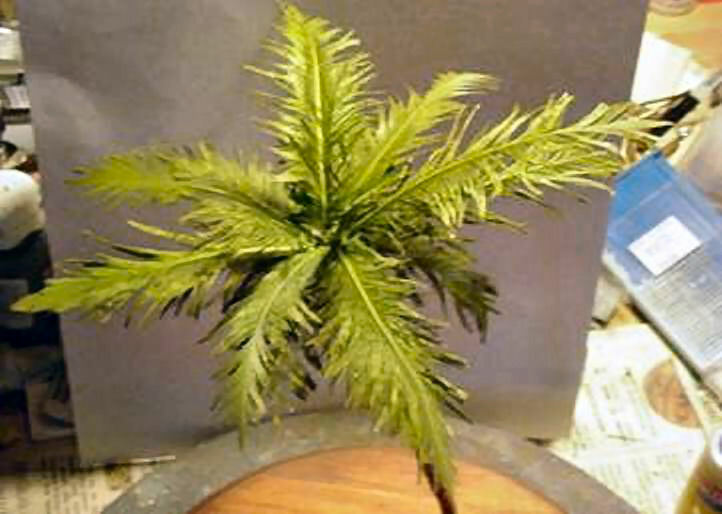 This article explains how to easily and realistically create your very own palm trees. 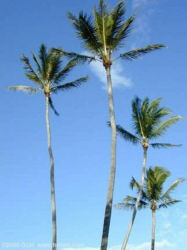 First, you need to decide on which type of palm tree you want to make. There are thousands of species of palm trees, from the sabal palmetto palm which cover most of the Gulf Coast to the coconut palm found in the tropics. I decided on the coconut palm and quickly found several online reference photos. Nex you need to collect the parts for your palm tree. For the trunk I used a thin branch from a fir tree (actually my Christmas tree!). The branch has a small texture in the bark that looks convincingly like the real thing at that scale. It also had a nice natural curve to it. 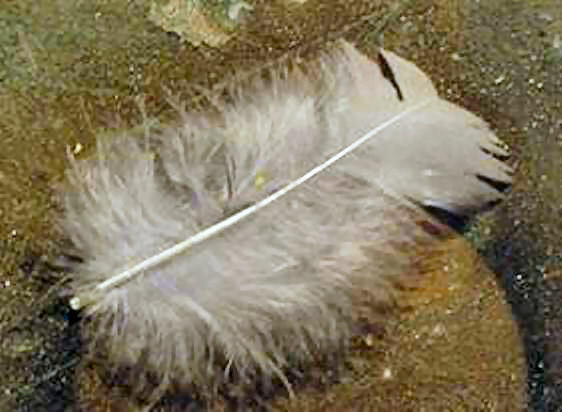 For the palm fronds I used feathers – yes feathers. Plain old feathers that can be found at your nearby craft store. 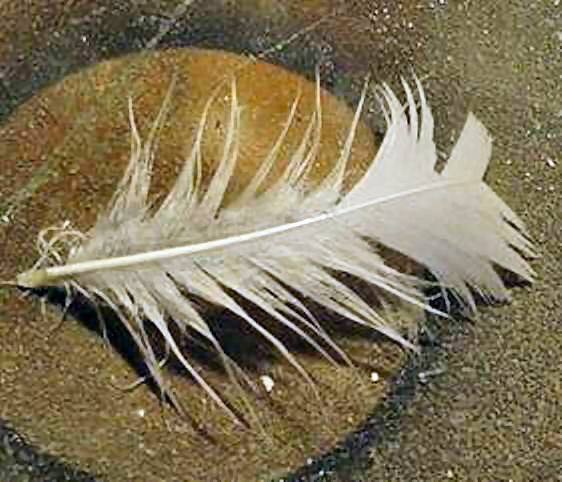 The image to the left shows the feather in its natural state – not too impressive. 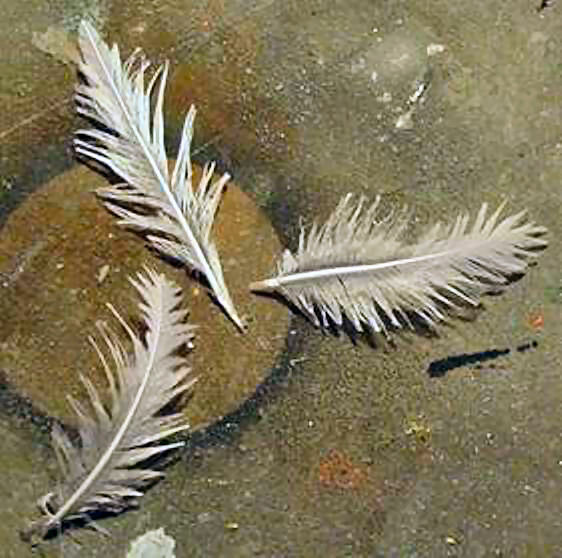 Take the feather and wet it until the feather vanes start to clump together, Pat it dry and mold the vanes into palm “fronds”. A quick spray of clear enamel will hold the fronds in place. Still doesn’t look like a palm leaf, but we’re getting there. The next step is where the magic begins. Take a pair of sharp scissors and cut the feather into the shape of a palm frond. Feathers have a natural curve to them, so I cut the outer edges away so that the curves in the leaves will be on the outside. This gives your frond its final form. With your scissors, cut pointy edges on the leaves. Do this on both sides. 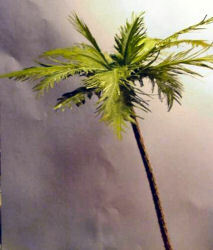 The end result gives you a realistic-looking palm frond. Again, give it a quick spray of clear enamel to hold the shape. I painted the fronds first with a shade of dark green and then lightly painted the edges a light tan. This gives the fronds a worn and natural look (Figure 5). Once the fronds were painted, it was time to assemble the tree. I made about 12 fronds of various sizes for added realism. Near the top of the trunk, glue the frond pointing upwards. 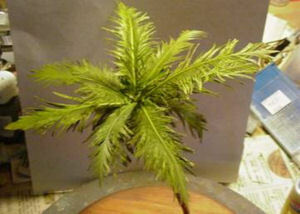 I used CA glue and accelerant to firmly attatch the palm leaf. Don’t worry if it doesn’t look right – you can adjust the shape later. Continue gluing fronds around the trunk, making sure you vary the size. Once you have finished the first round, start a second layer underneath the first, staggering them for coverage. When you have completed the second round, bend the upper fronds into proper shape. 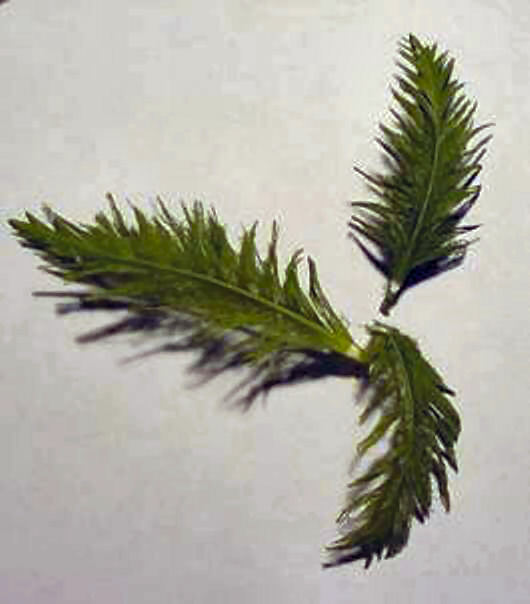 I bent the lower fronds slightly down based upon the reference photos. Finally I added smaller leaves to the top to fill it out. A quick bit of two-part Aves covered up where the fronds were attached to the trunk and voila! Here is a comparison of the completed palm tree (left) and a real one (right). Not that bad for a couple hours work. 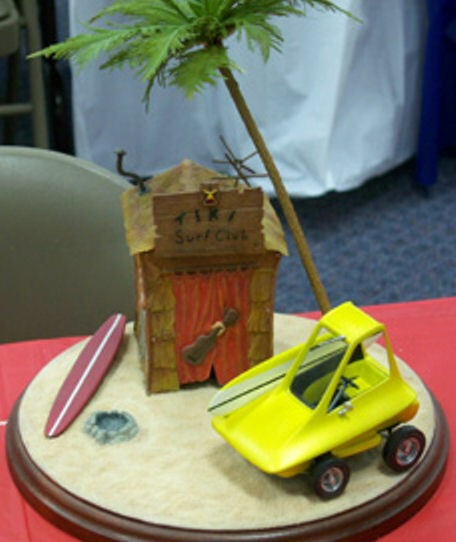 The completed diorama, “California Dreaming”.